Posted in: Pro-line, Radio Control. The 2017 Ford F-150 Raptor Clear Body is a sharping look piece. If you have a REVO, T-MAXX 3.3, MGT or SUMMIT, this may be worth a look. 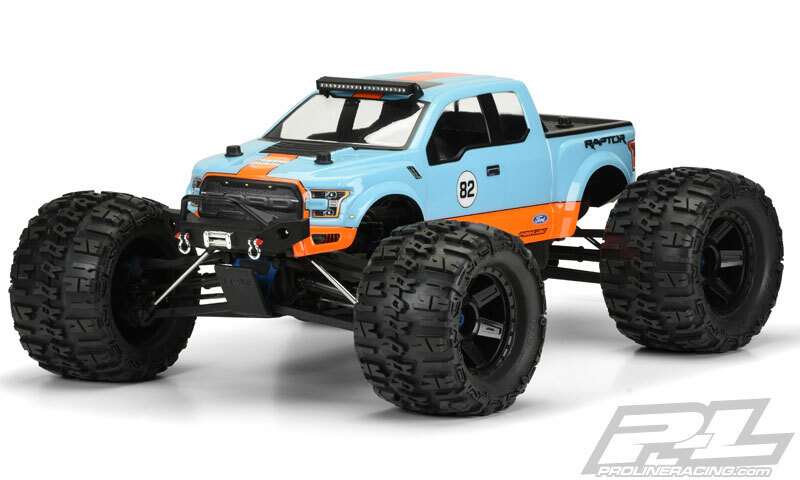 I like how Pro-Line has the body dressed up in the picture. If you scroll down their page, it gives you product names and part numbers. 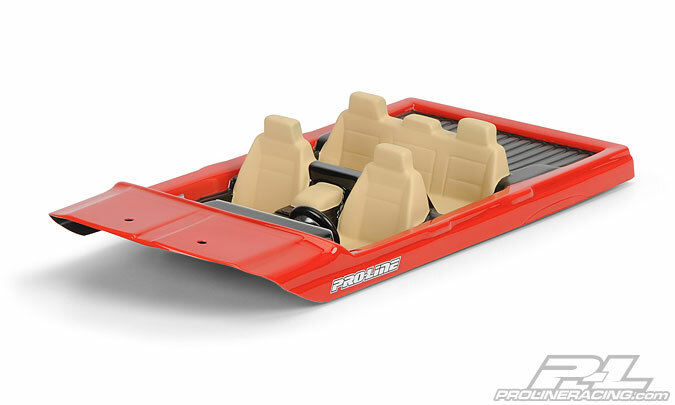 The Pro-Line PL-C Clear Interior will help your 1/10 Crawler stand out. The crawler crew are really into detail, some of the ones I have locally are really amazing. There is also a Pro-Line Enforcer Clear Body for the Team Associated T5m, and Pro-Line didn’t forget about tires and apparel. Check out Pro-Line March 2016 New Releases to get the full story. ← Project Venom Is DONE! !